Do you know the treasures that are hidden in your body? 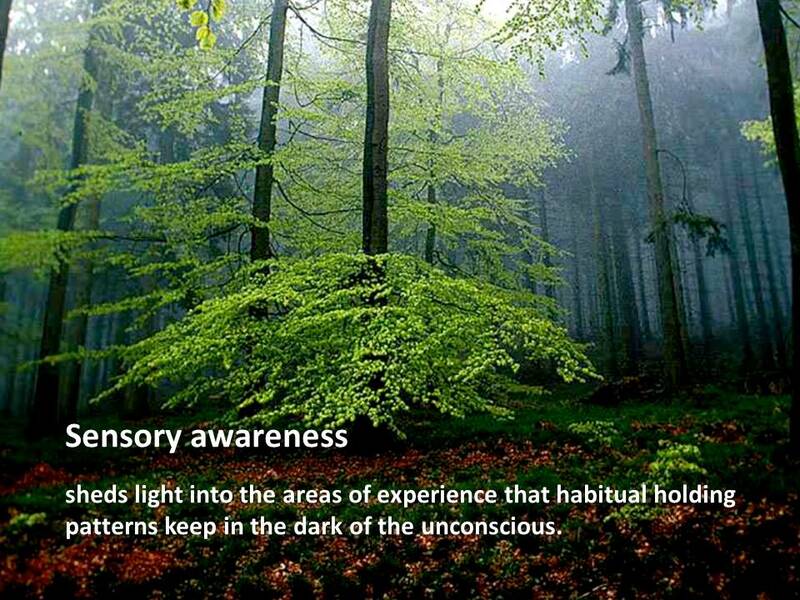 Discover them with DFA Somatic Pattern Recognition. Are you in pain and want to find a way to treat it without medication? Do you suffer from stress, anguish, anxiety, depression, trauma, discomfort in general? The starting point is your body and its relationship with the gravitational field of Earth. Few people are aware of this relationship. 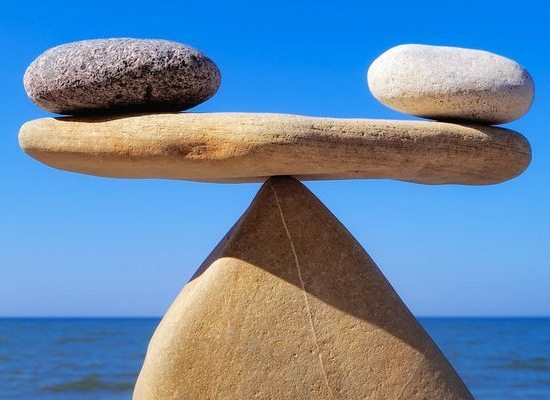 With a highly specific hands-on intervention, DFA will teach you to perceive it and help you to make small adjustments in the way you move and are in your body which allow the greater force of gravity to support you. Pain is often the result of a poor relationship with the gravitational field of Earth. Even if your discomfort, stress, anguish, anxiety, depression or physical pain has other causes, with the support of gravity you will have more energy and better access to your creativity and ability to heal yourself; your responsiveness to the events of each moment will become more fluid; all this will help you to overcome difficulties, find solutions and recover your health. 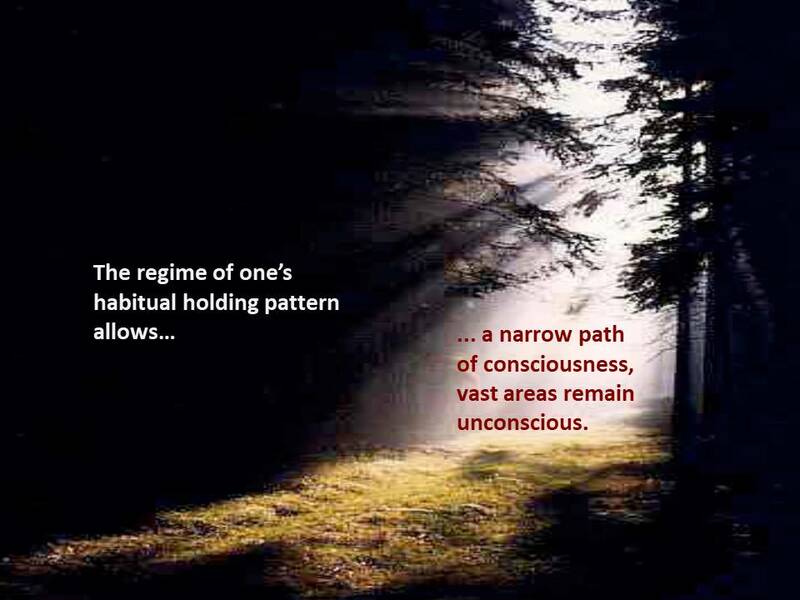 The habitual holding pattern makes up the shape in which you occupy space and move with your body. It is typically yours, and determines your particular way of behaving. You created it in order to adapt to the initial conditions of your life. The basic DFA training leads to certification as a DFA practitioner and takes place over a period of two to three years. Presentation of application up to April 30, 2019. The basic courses for body awareness are individual. They can be initiated at any convenient time, according to availablity. 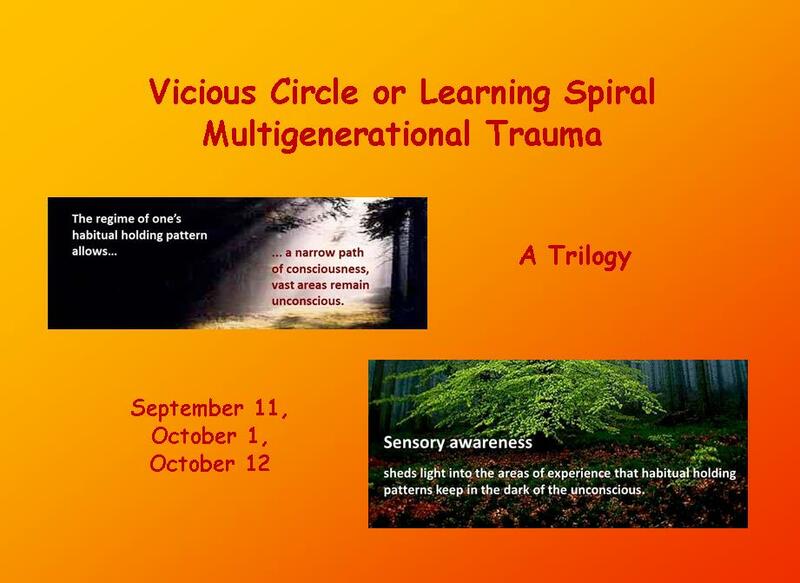 September 11, October 1, October 12 - A Trilogy - In this trilogy I would like to illustrate some dynamics of trauma, some activities that may help to restore inner balance and others that carve the traces of trauma deeper and deeper into the body and the psyche.